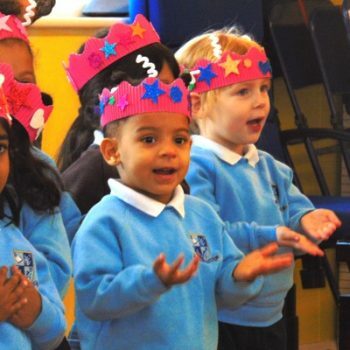 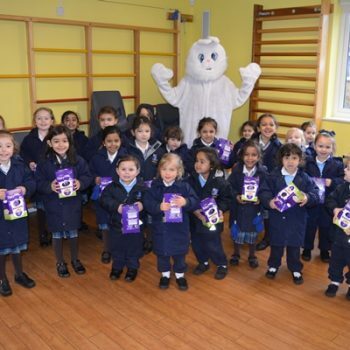 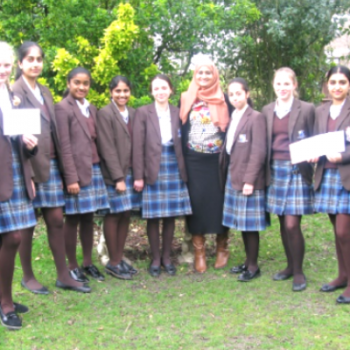 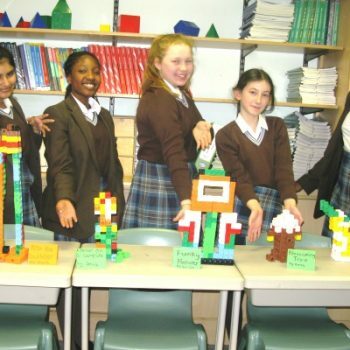 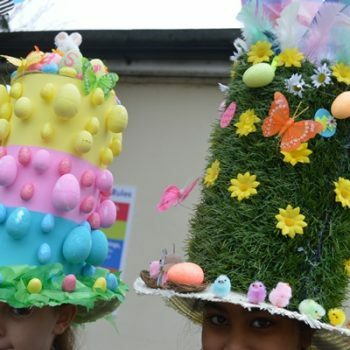 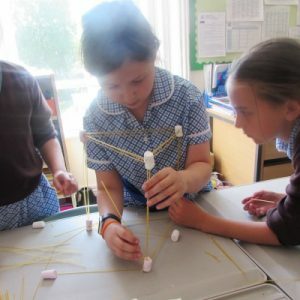 The week commencing Monday 11 June was Science Week at Breaside. 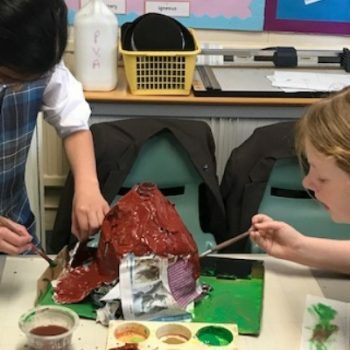 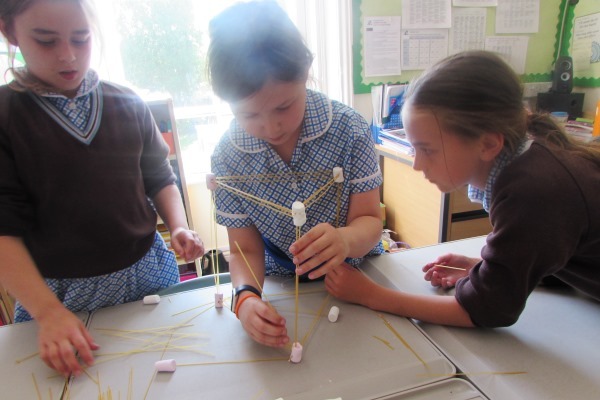 The children took part in many activities throughout the week, but one of the favourites was the tower building competition. 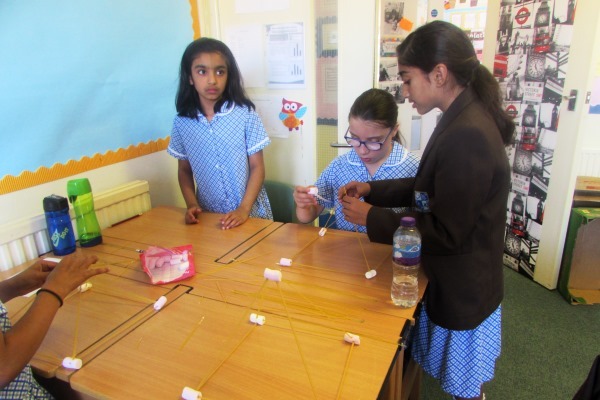 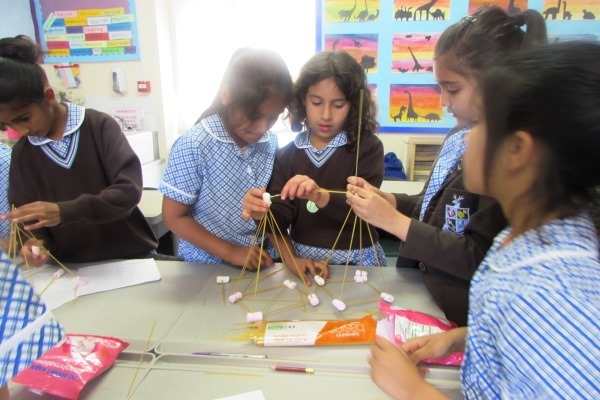 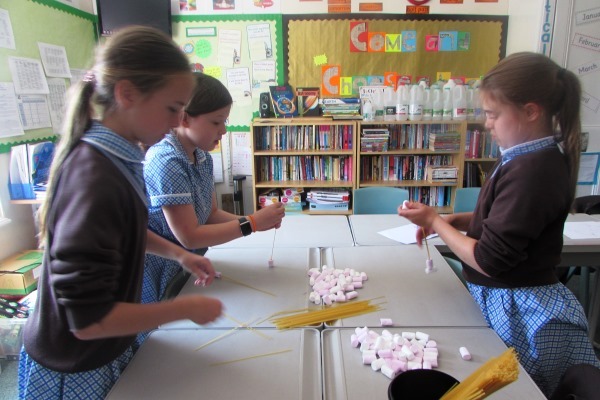 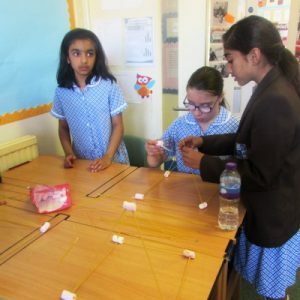 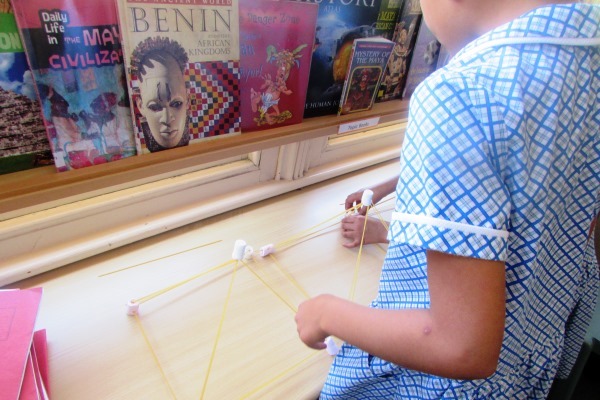 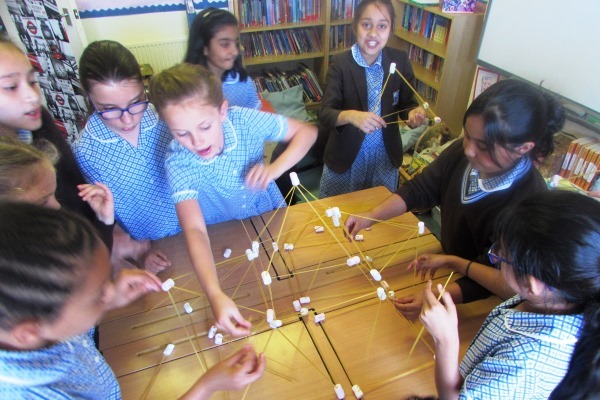 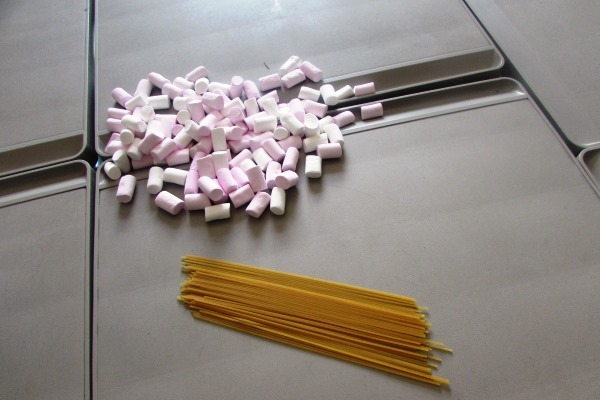 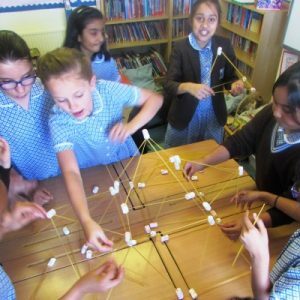 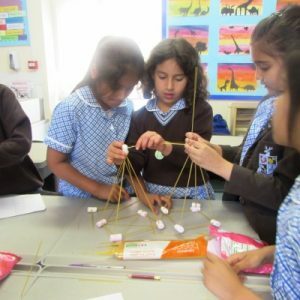 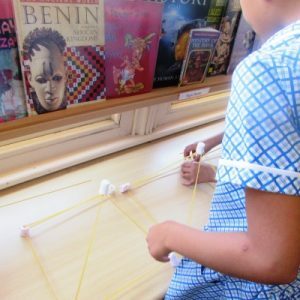 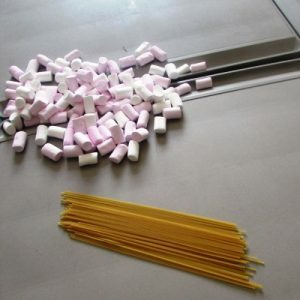 Year 3, 4 and 5 were challenged to make the tallest tower using only using a packet of spaghetti and 4 packets of marshmallows. 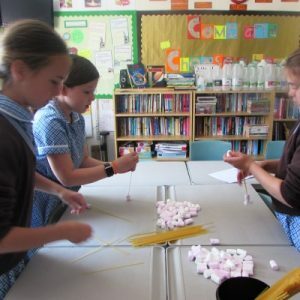 The winners were Year 5 coming in at 53cm, Year 4 at 33cm and Year 3 at 25cm!